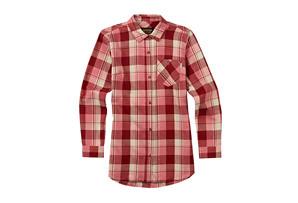 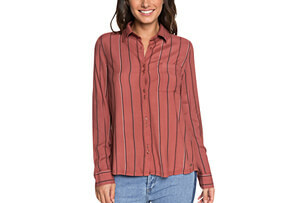 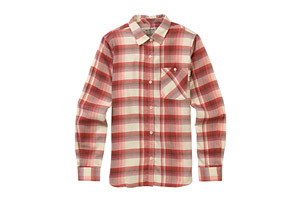 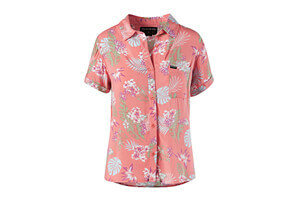 Modern comfort and old-school style meet in this women's long sleeve top from Roxy. 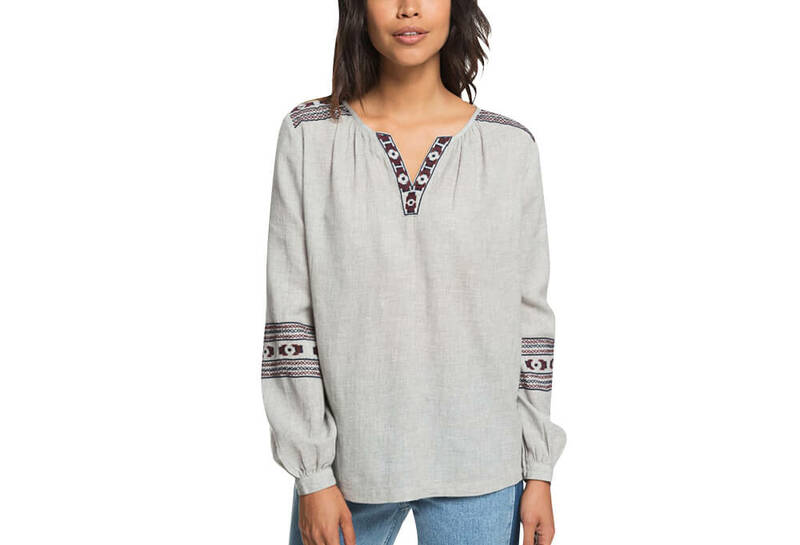 The Timing Matters Long Sleeve Shirt has a V-neck with colorful embroidery details. 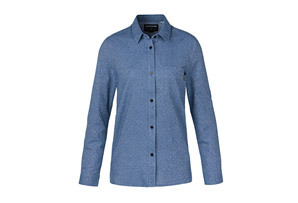 It's made from soft cotton mélange fabric in a classic, flowing fit.